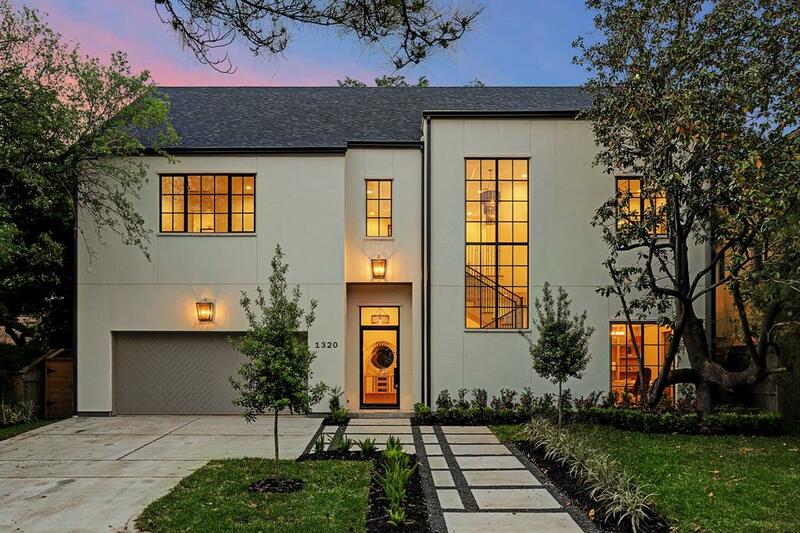 Please join us to a public Open House this Saturday 4/20 from 1:00 pm to 4:00 pm. 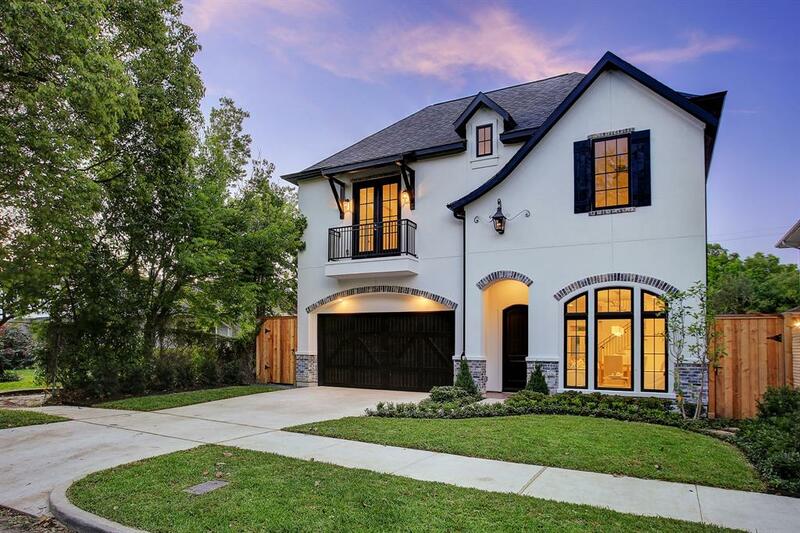 A masterpiece presented by Mesken Properties and Randall Davis Company. 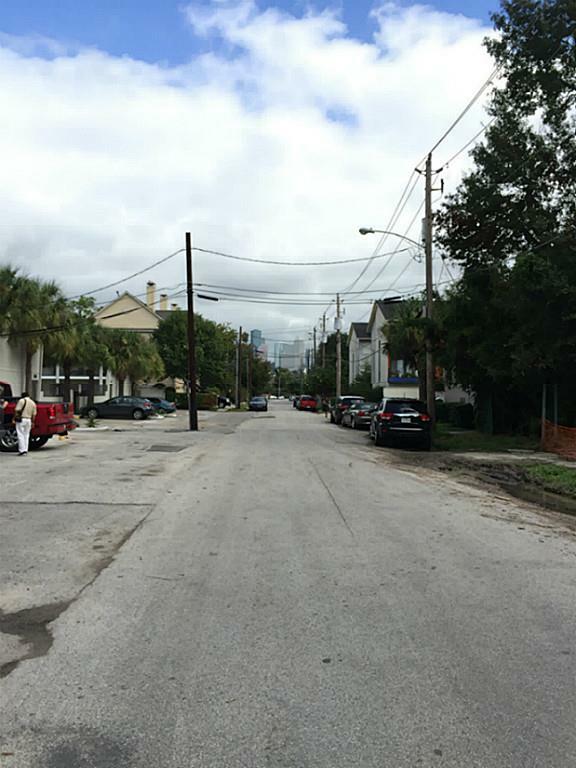 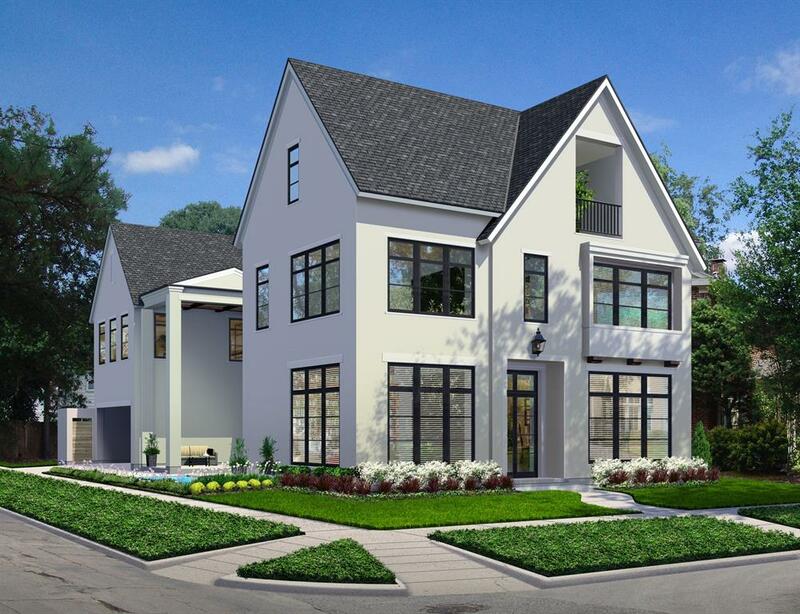 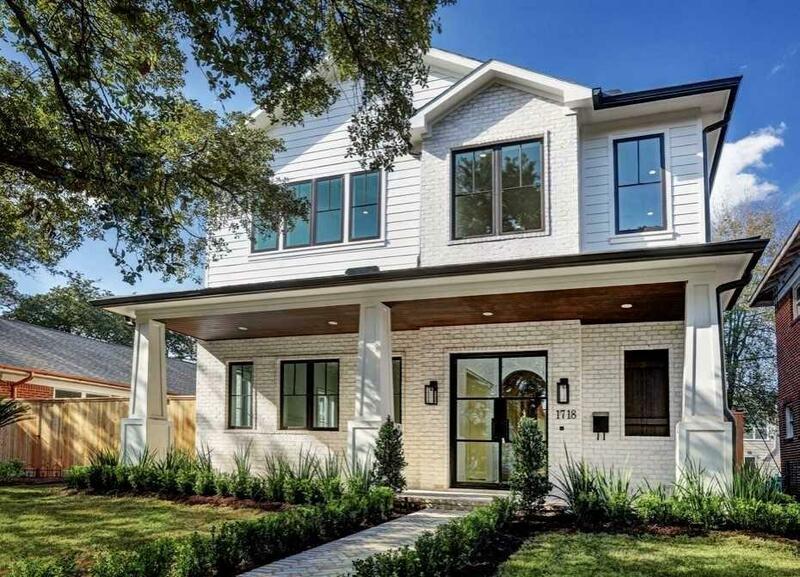 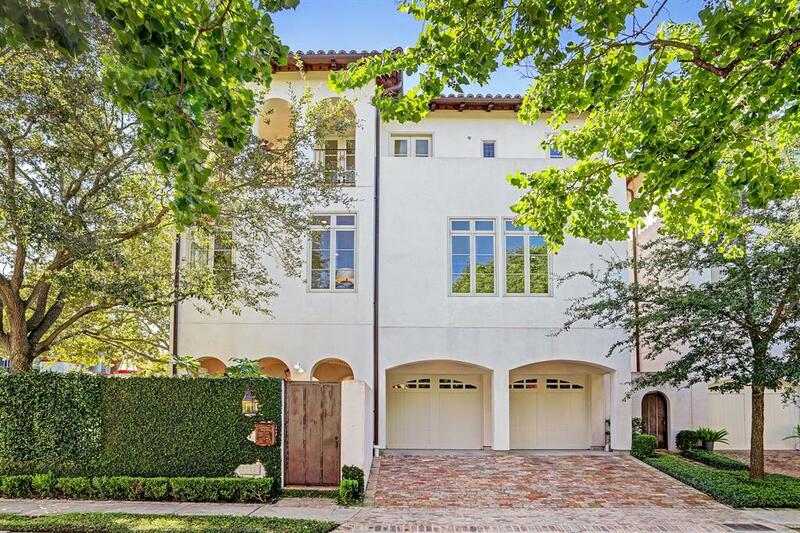 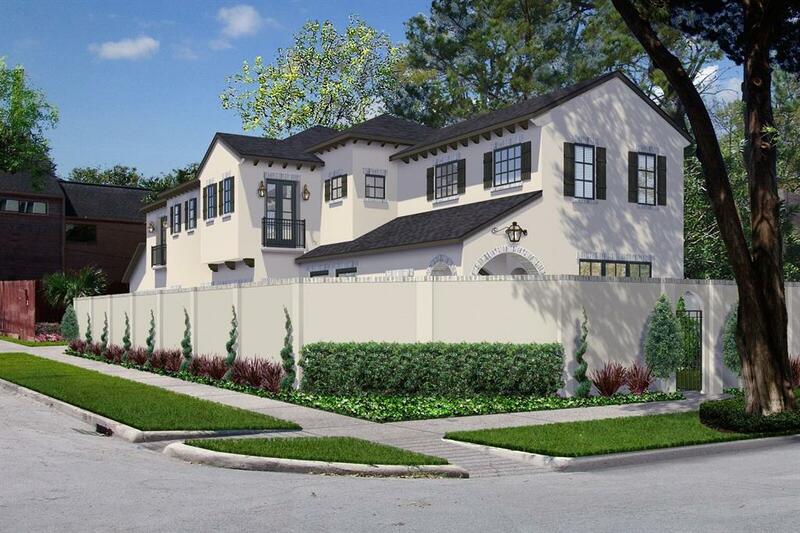 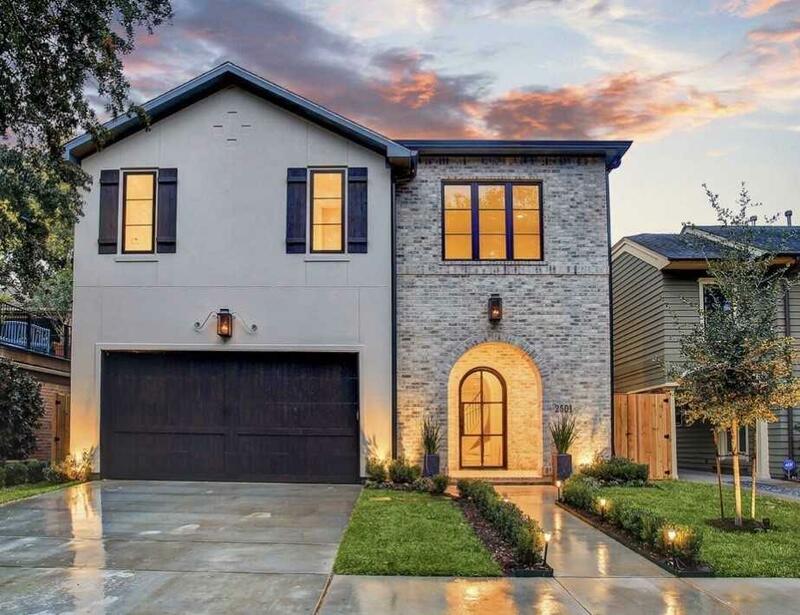 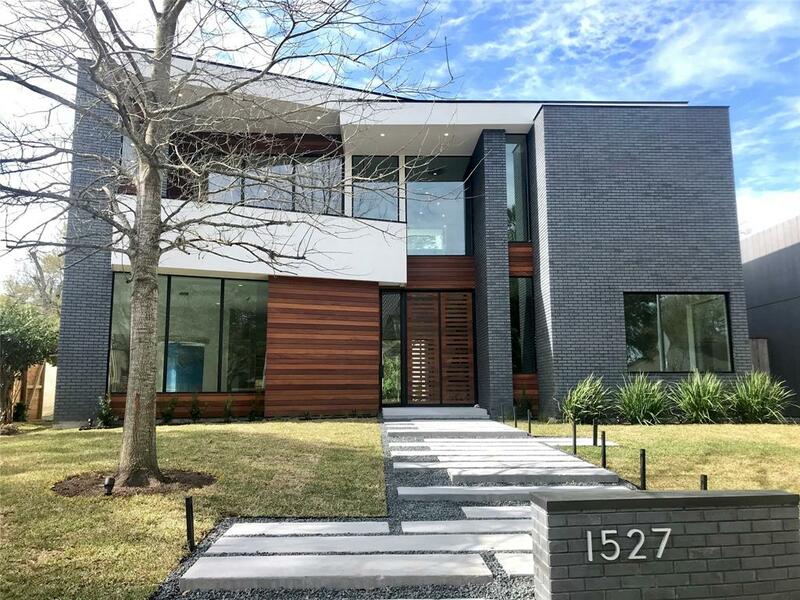 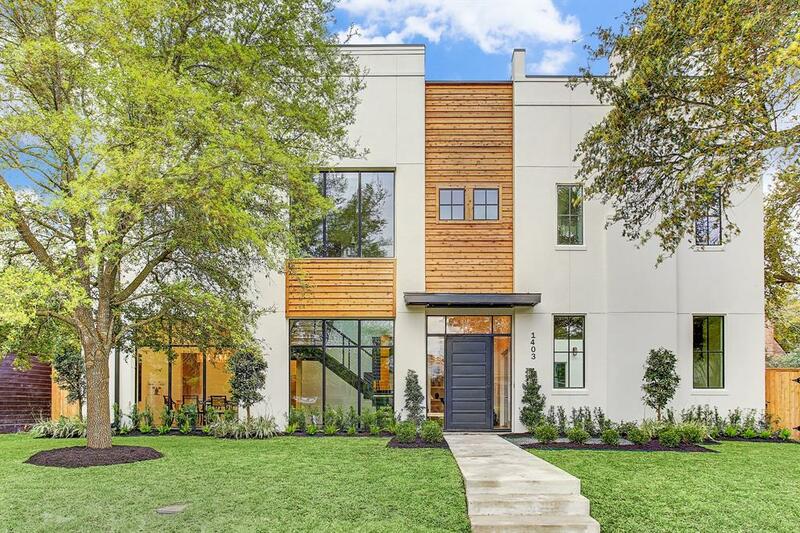 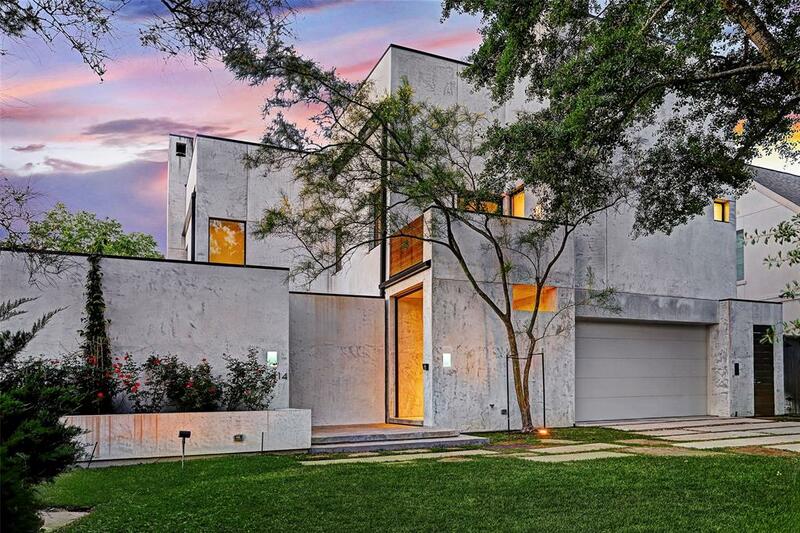 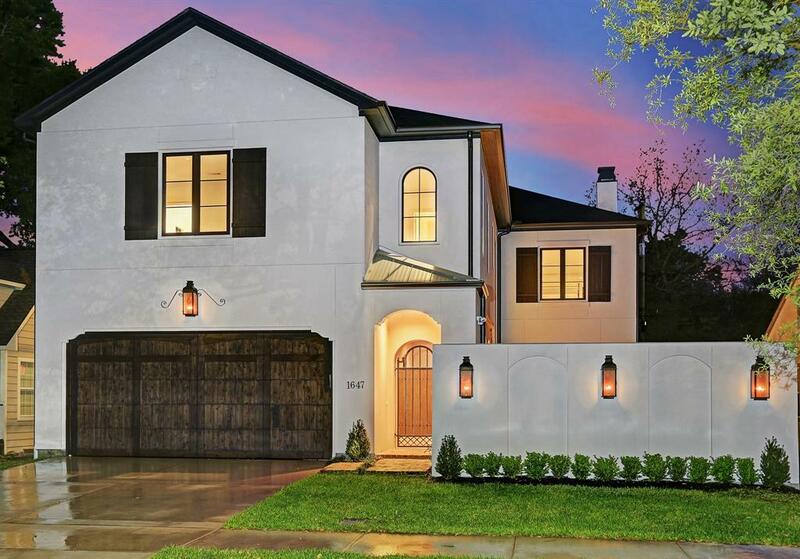 New construction Modern Contemporary located in the heart of Rice/Museum District. 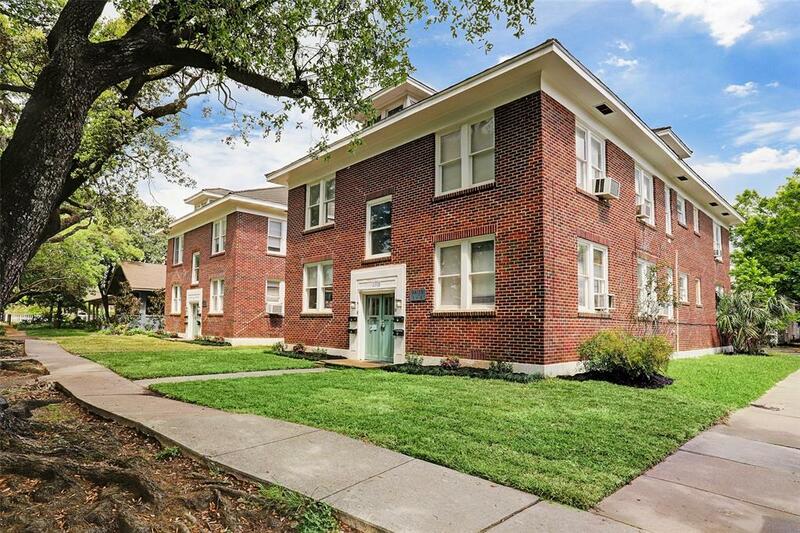 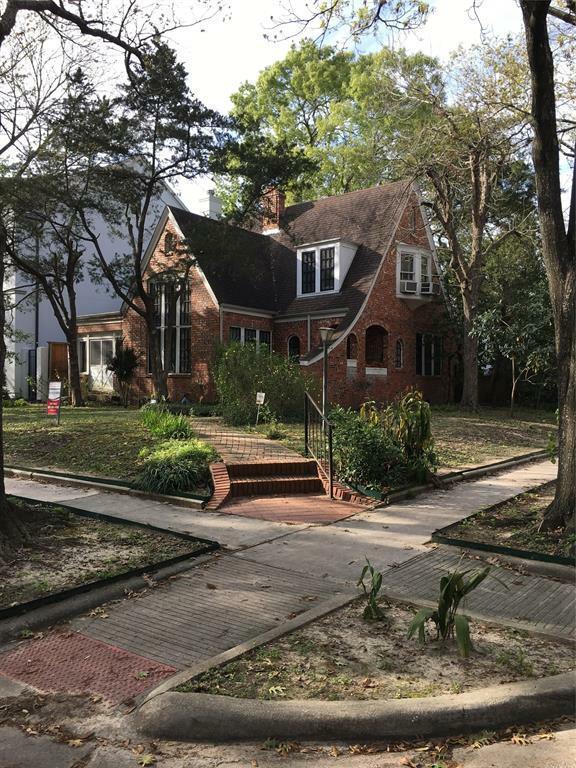 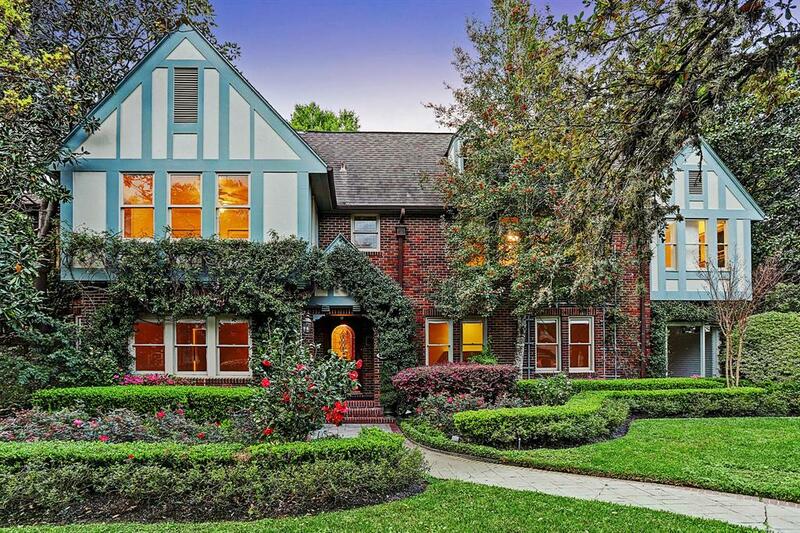 Situated in a park-like setting on South Boulevard, this tudor revival style home offers the charm of the Old World and the comforts of modern amenities. 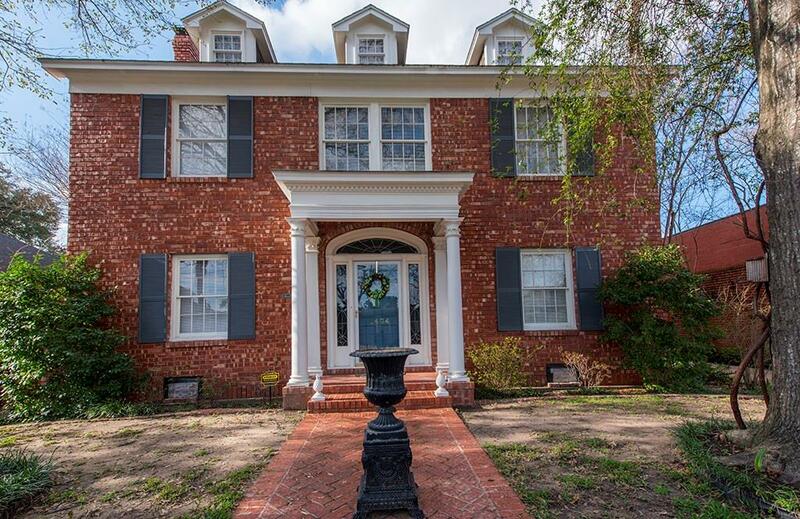 Nice traditional formal living room and dining room in original front portion of the house. 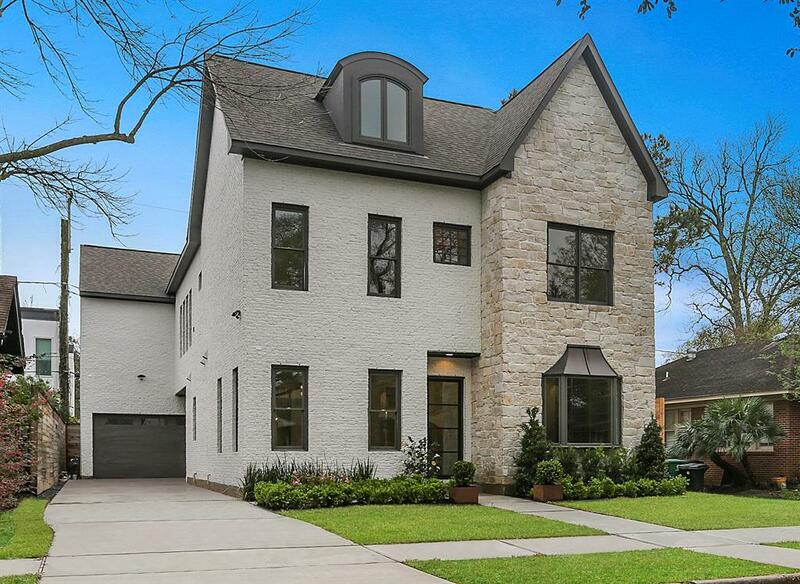 Expansive kitchen with large granite island and generous built-ins. 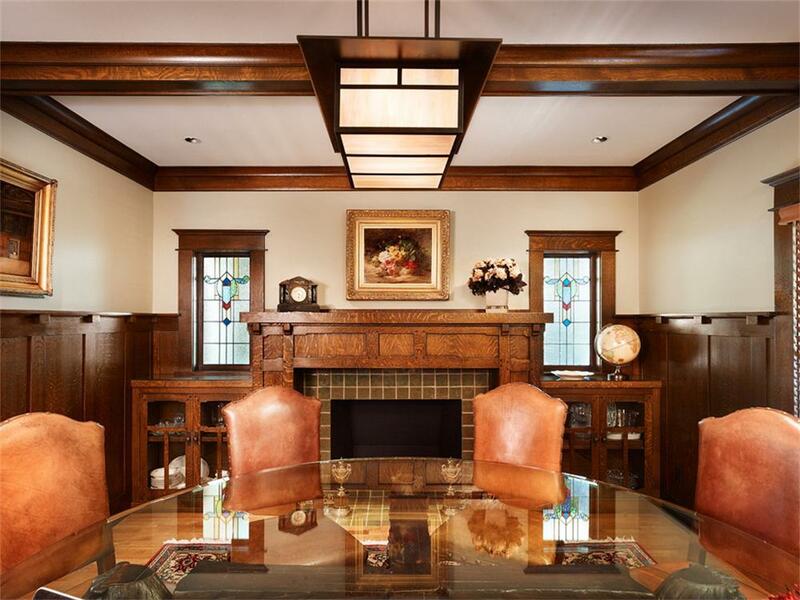 Breakfast area with bay window and open to informal family room. 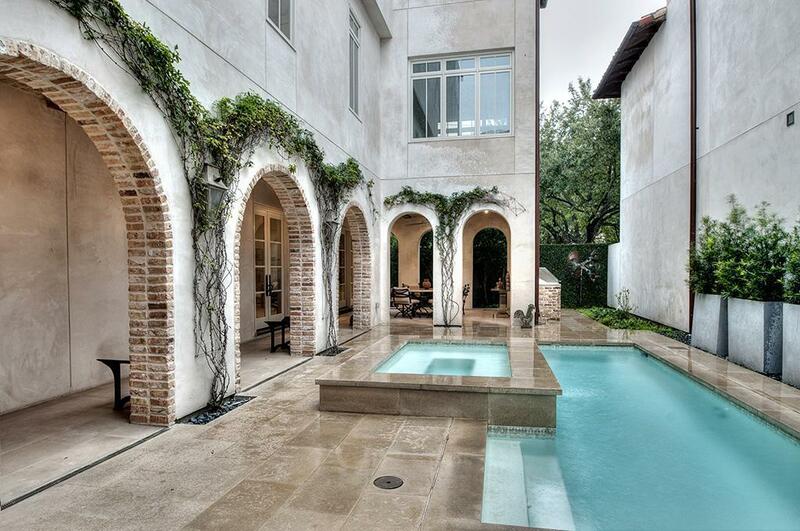 Light-filled family room with French doors for access to pool and patio area. 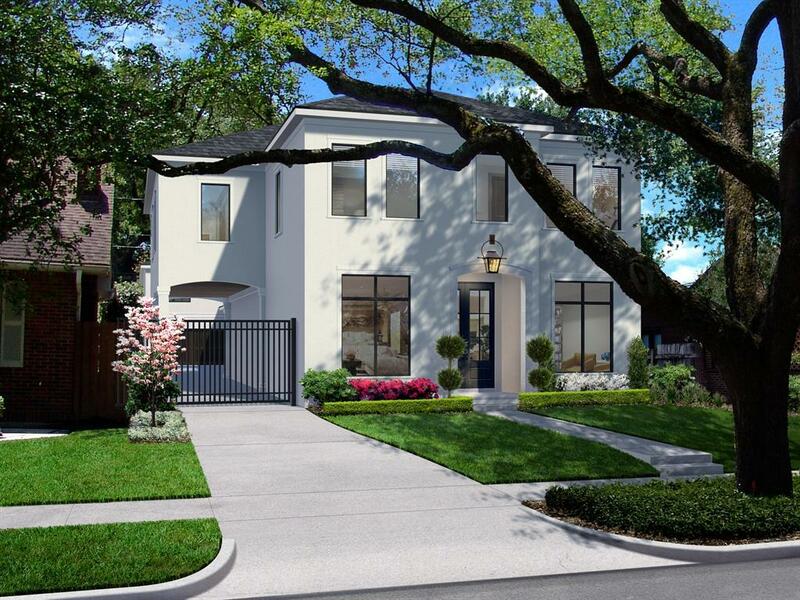 Generous master suite with sitting area, balcony view to backyard, and great closets. 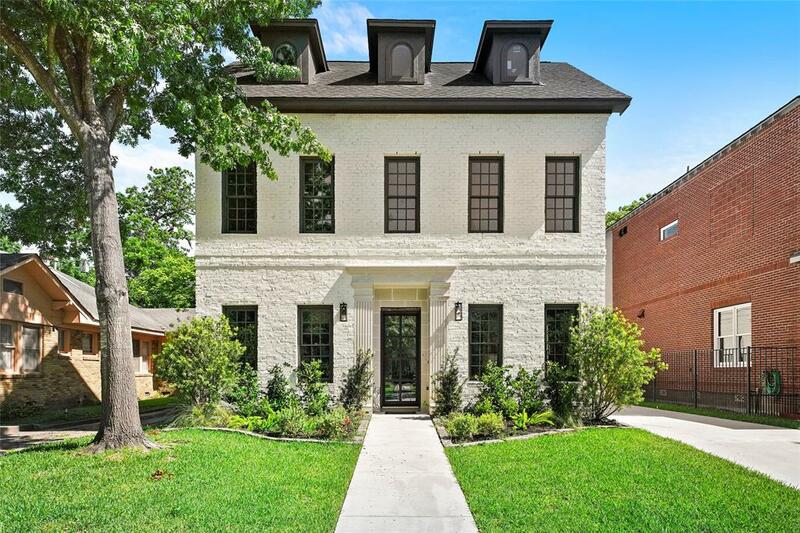 The updated master bath has high ceilings, tub, glass shower, separate sinks, and extra vanity area. 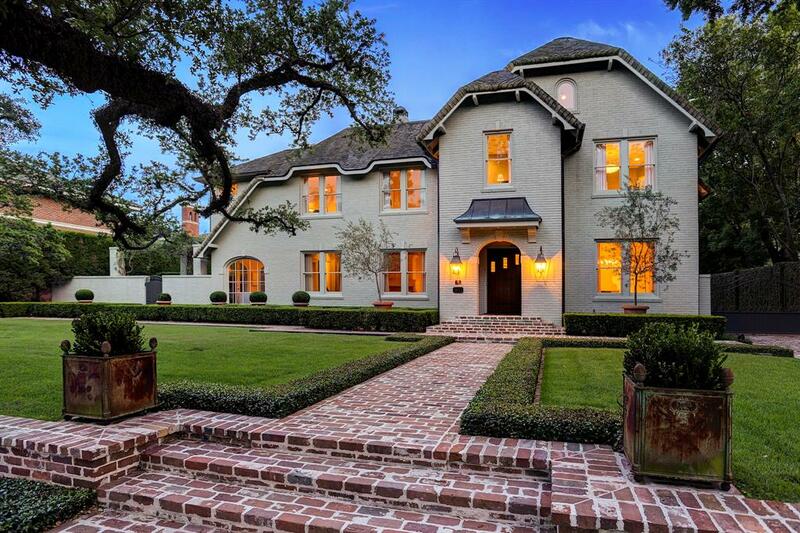 Pretty landscaped gardens in front and back provide a lot of seasonal color. 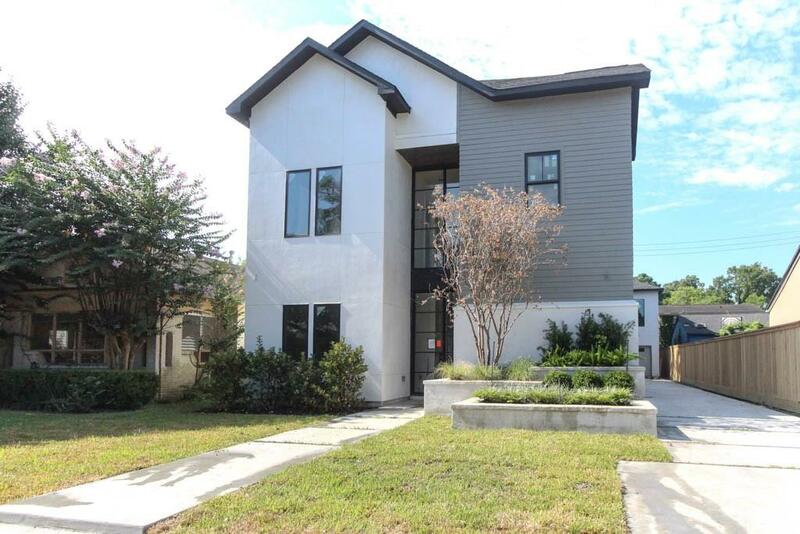 The 2-car detached garage also has a first floor apartment with island kitchen, granite counters, and large bath. 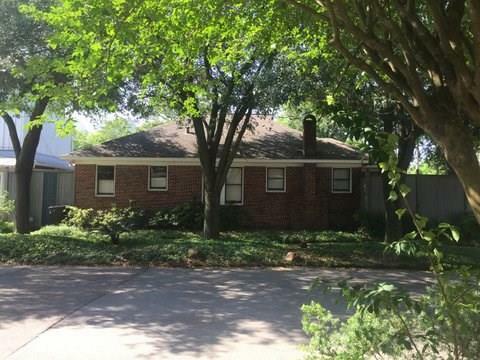 There is a bonus room above the garage ideal for a private office, gym, or studio. 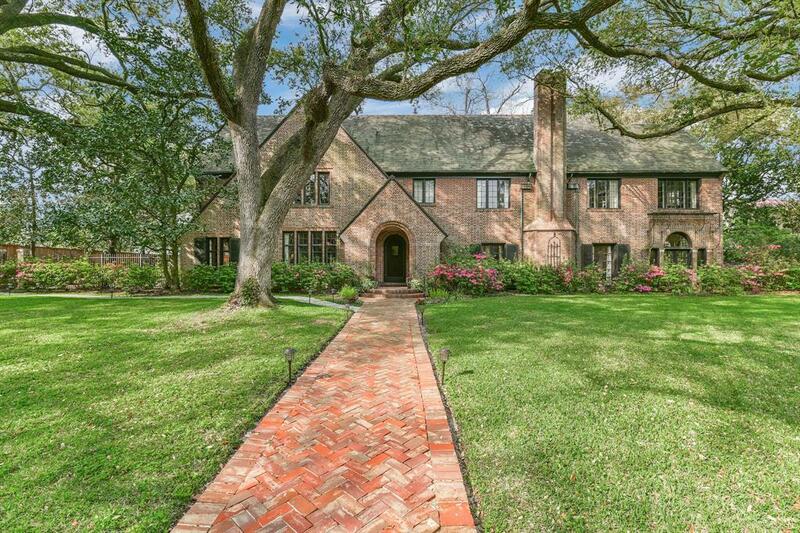 This home is located within the Boulevard Oaks Historic District.